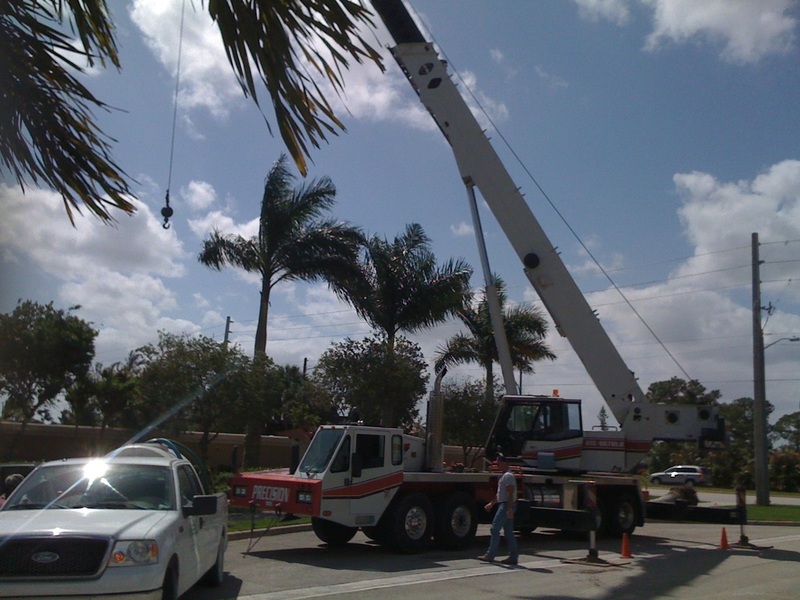 A successful landscape install starts with proper preparation: it starts by exploring the location and locating any utilities. 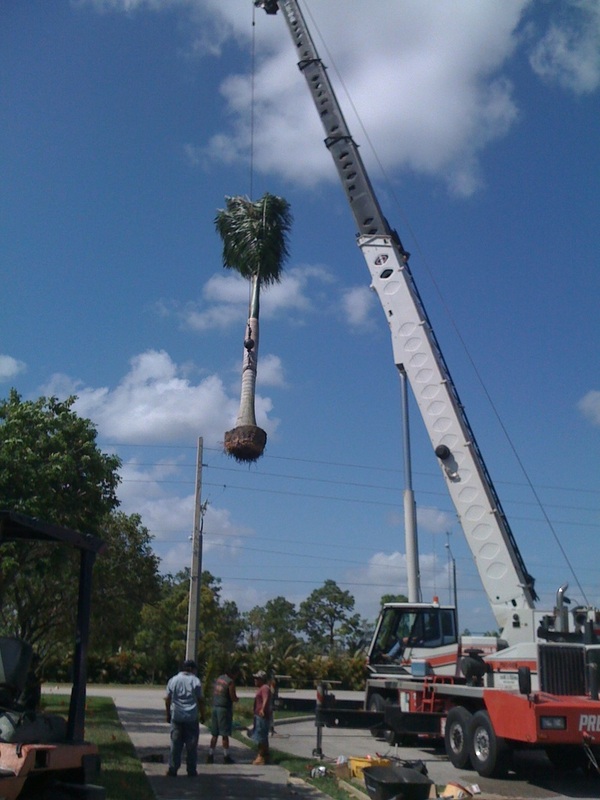 Our team are trained and follow the latest OSHA standards and guidelines. Because we take the time to train and educate our team members, plants are properly selected and installed, following the specs of the designer, architect and local government. Only by working to the exact specifications we obtain the perfect result. The term 'Prominent view' is no stranger to us! 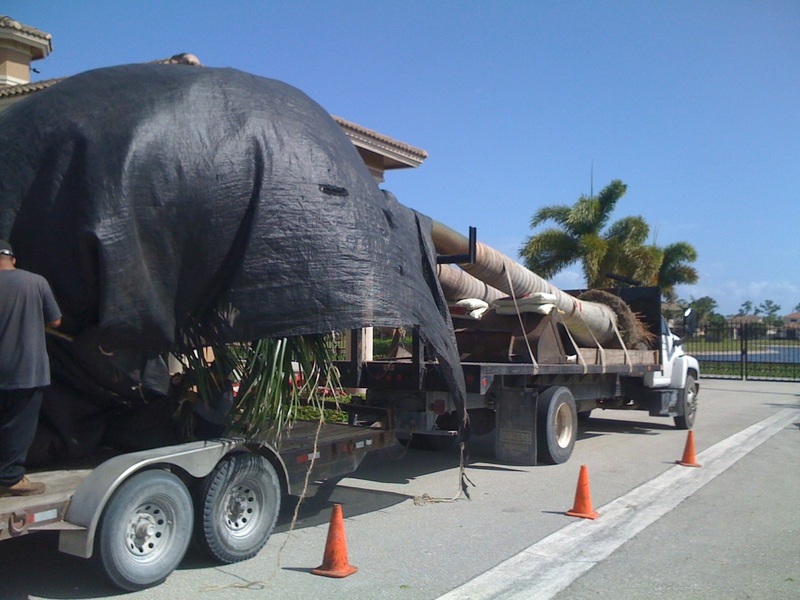 Trough our proven track record, experience and a broad customer base of both happy home owners and contractors we are assured that any landscape installed by GREENteam will satisfy you a 100% and last for many years. Luc Limbourg is an ArtCenter College of Design graduate. 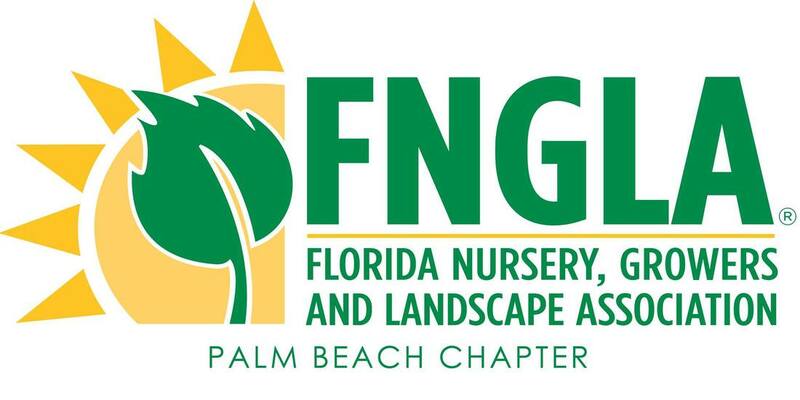 ​I am an avid supporter of expanding the horticultural educational programs throughout Florida and volunteer in my free time to educate young aspiring horticulturalist throughout Palm Beach, Miami-Dade and Broward counties as a Florida Certified Exam Judge. I have conceptualized, designed and installed gardens from Florida all the way to France, Belgium, Venezuela, South Africa and the Caribbean and sit on the board of the local chapter of the Florida Nursery, Growers and Landscape association.